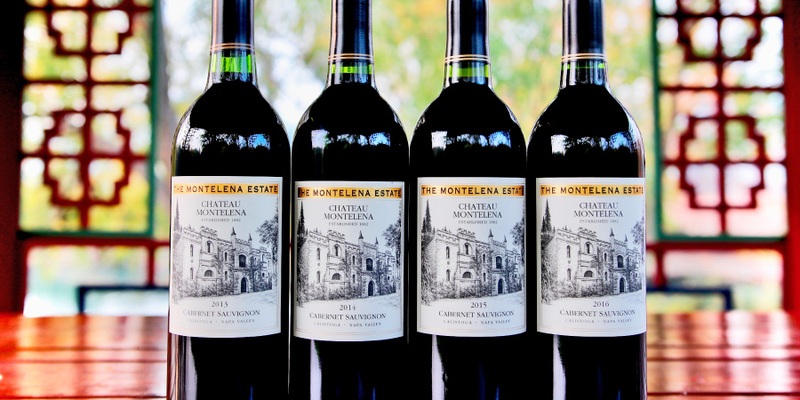 Our Futures membership is our most popular club, providing the unique opportunity to pre-purchase future vintages of our Estate Cabernet Sauvignon. As a Futures member, you'll choose to purchase either six or twelve bottles of our iconic Estate Cabernet Sauvignon each year, the only way to guarantee access to our highly sought after flagship wine. Your payment will be taken approximately 18 months in advance of each vintage release, securing your guaranteed selection at the special Futures price -- currently $105 per bottle compared to a release price of $175 per bottle. Futures members are currently securing our 2017 Estate Cabernet Sauvignon which will be billed in July 2019 and delivered in Spring 2021. Our Futures CellarMaster Club is limited; if a space is not available at your time of signup, we would be happy to add you to the Futures waitlist. CellarMaster Club pricing of 15% off current release wines. Access to additional formats of our Estate Cabernet Sauvignon. Advanced invitation to events, including member-only events at the winery and around the country. CellarMaster Futures pricing on specialty tours and tastings up to six people. Use of Jade Lake islands for picnics with advance reservation, a member-only benefit. Access to limited production, winery-only, and member-exclusive wines. *Members who secure 12 bottles each year receive four complimentary tastings per visit. Questions about becoming a CellarMaster? Live Chat with us now or call 800.222.7288.